Olympique de Marseille currently stand fourth in Ligue 1 courtesy of registering 47 points from 29 domestic league games in 2018/2019. OM remain six points behind third-place Olympique Lyonnais, whilst trailing 10 points behind second place Lille OSC. Current Ligue 1 leaders and reigning league champions Paris Saint-Germain meanwhile presently maintain a 20 point margin at the top of Ligue 1 thanks to Les rouge-et-Bleau’s positive recent run of form, which has witnessed the French powerhouse remain unbeaten in Ligue 1 since their 2-1 loss against Olympique Lyonnais on February 3. 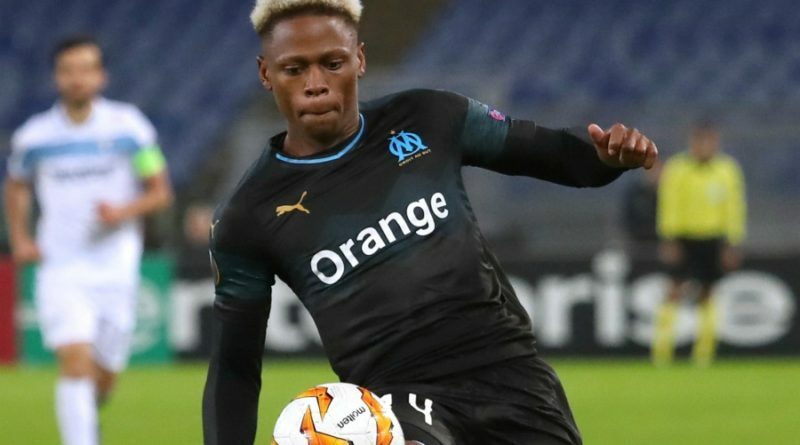 Olympique de Marseille, however, have won four of their last six league games, whereas Rudi Garcia’s side has conceded five goals collectively in their last six matches. 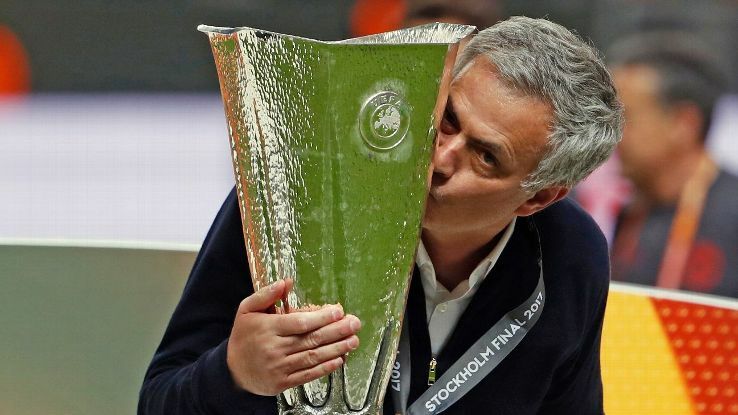 Moreover, OM, who were UEFA Europa League finalists last season, albeit in a 3-0 losing effort to an Antoine Greizmann-inspired Atlético de Madrid, will face Angers (March 30), Girondins de Bordeaux (April 5), Nîmes (April 13), Guingamp (April 20), Nantes (April 28), Strasbourg (May 4) and Olympique Lyonnais in their next seven Ligue 1 encounters. Four of OM’s aforementioned seven forthcoming Ligue 1 fixtures are indeed at home at the Stade Vélodrome. 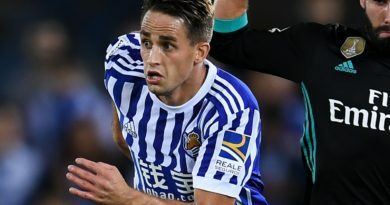 Les Olympiens, who are owned US businessman, Frank McCourt, finished fourth in Ligue 1 last season and currently remain in the hunt to secure UEFA Champions League action for next season. Florian Thauvin (15 goals), Mario Balotelli (5 goals for OM since joining from Stade Rennes in January 2019), Dimitri Payet (5 goals) and Valére Germain (5 goals) have been among the key attacking contributors for the French giants this term under Rudi Garcia. 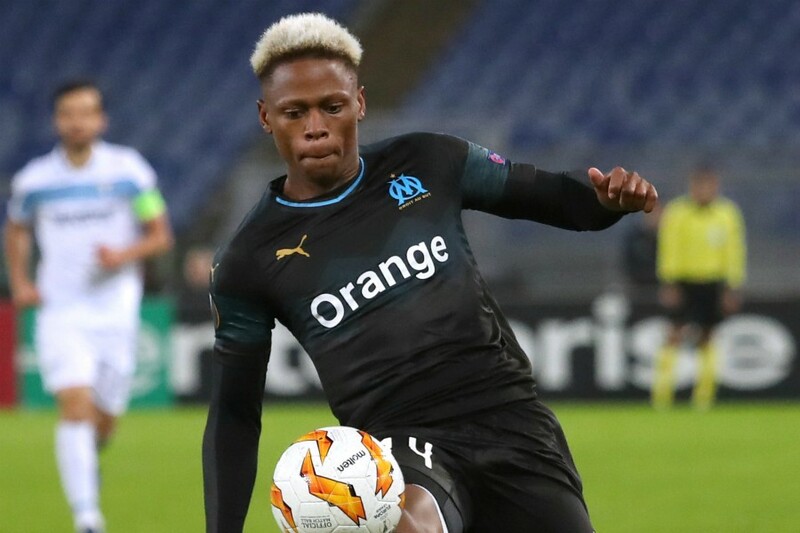 Olympique de Marseille and Cameroon forward, Clinton N’Jie, who joined OM permanently from English Premier League club Tottenham Hotspur in July 2017 after a season-long loan deal, briefly caught up with FOX Sports Radio 96.9 FM/1340 AM’s Wala Amara to discuss Olympique de Marseille’s primary ambitions and goals for the remainder of the current Ligue 1 season, coupled alongside N’Jie’s candid thoughts on Cameroon’s chances at this summer’s much-awaited 2019 Africa Cup of Nations.